At Ewald's Kia, we understand that buying a used car may leave you with an uneasy feeling of what might happen down the road. You may look over the AutoCheck vehicle history report, take it out for a test drive, inspect under the cars hood, and do your research on the specific year, make, and model to see if its the right vehicle for you. However, there will always be some risks associated with buying a used car. Buying a pre-owned vehicle can be a smart way to get a vehicle that suits your lifestyle needs and fits your budget. A step in the process is also buying the car, truck, SUV, minivan, or crossover from a trustworthy dealer, and then you will have the confidence in knowing that you're getting a reliable vehicle at a fair price. At Ewald's Kia, we ensure all of our vehicles are safe to drive before putting them on the lot, but like you, we cannot predict what will happen down the road. This is why we offer certified pre-owned deals and peace-of-mind warranty coverage on a variety of cars, trucks, minivans, midsize SUVs, full-size SUVs, hybrids, and crossovers. Located in Oconomowoc, we serve the metro-Milwaukee area in Southeast Wisconsin and offer Ewald Certified Used Cars at affordable prices. Not only does our certified pre-owned coverage offer peace-of-mind with your used car purchase, but we also have certified pre-owned deals so that you know youre getting the best price for the best used car that suits your lifestyle. The Powertrain Plan* covers the engine, transmission, and drivetrain. This is a low-cost protection plan to protect against major component repairs. The Standard Plan* gives you all of the coverage of the Powertrain Plan, plus additional protection against many other component features. 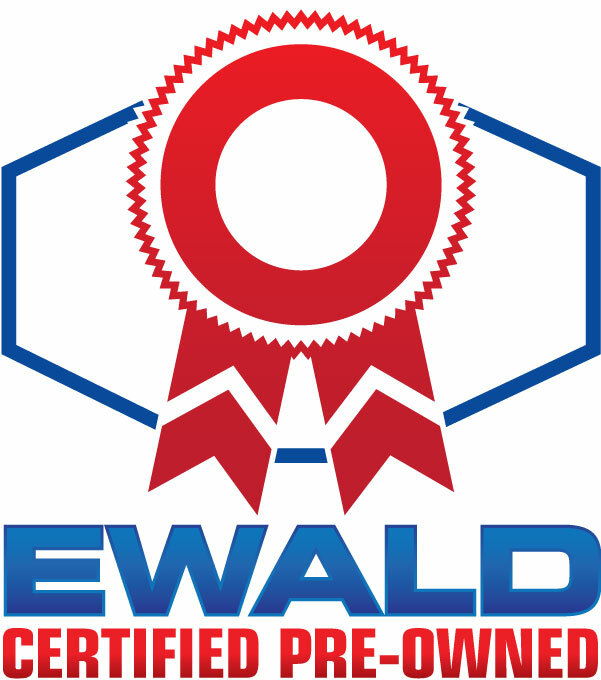 Our Ewald Certifed Used Cars Program means you buy with confidence. We want you to have peace of mind when it comes to buying your used car. *See dealer for limited warranty complete coverage details.